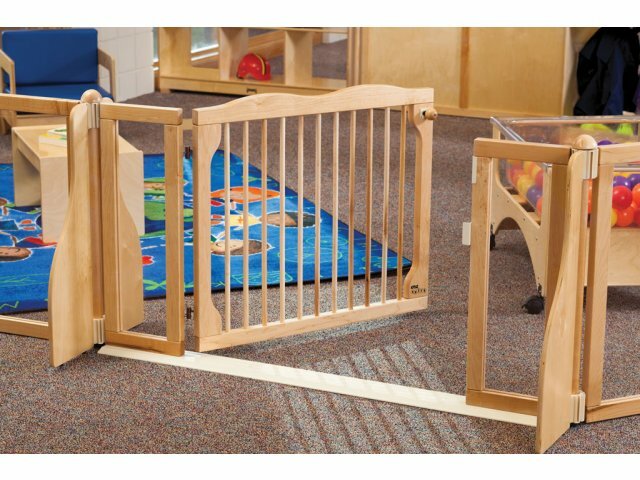 A preschool safety gate enhances the security and aesthetics in your classroom. Attractive natural Maple wood and see-through acrylic window panels make a winning combination. Sturdy Placement: Aluminum threshold provides exceptional stability. 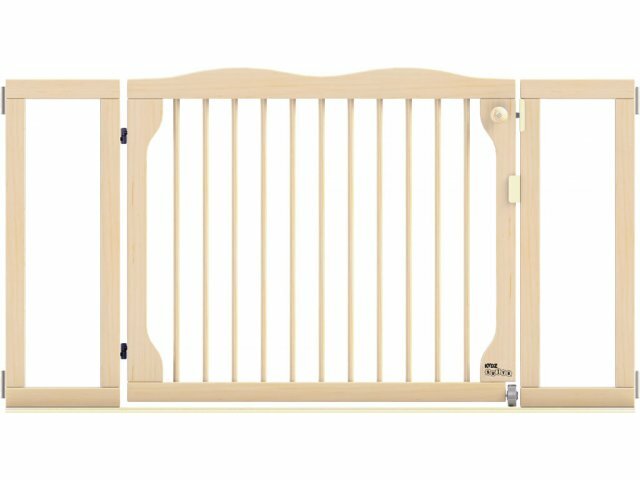 Smart Design: Gate latch placed on outside for safety. Inclusive Classroom: ADA compliant (entrance is 32" wide).